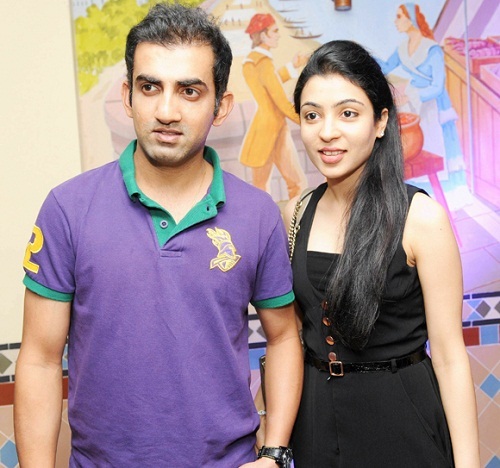 Gautam Gambhir was born on 14th October 1981 in New Delhi. He attended Modern School, New Delhi and Hindu College, University of Delhi. 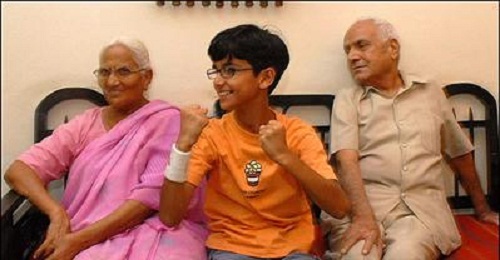 He started to learn cricket at the very early age of 10, subsequently he joined Lal Bahadur Shastri Academy in Delhi. 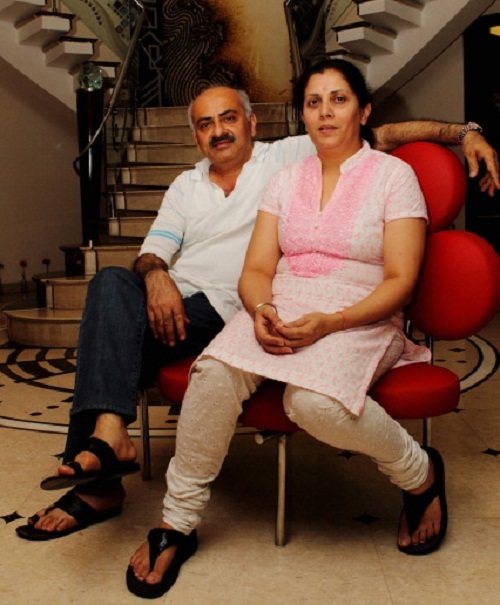 Popular cricket coaches like Sanjay Bharadwaj and Raju Tandon played a vital role in molding his career. He joined National Cricket Academy, Bangalore in 2000. Gautam Gambhir made his One Day International debut against Bangladesh in TVS Cup in 2003. His international Test debut was against Australia in 2004. He was in serious depression when he was not picked for 2007 World Cup. His career took big break when he scored 227 at an average of 37.83 in 2007 ICC World Twenty20. He proved his worth in Cricket World Cup 2011 finals where he scored solid 97 runs from 122 balls. 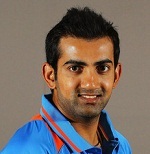 He also played as a captain of Indian team for six ODIs during 2010-11 and won all six matches. 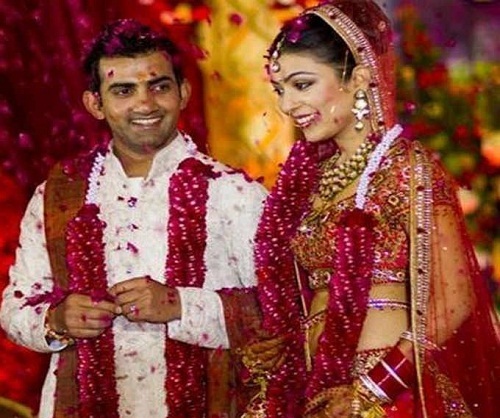 In IPL tournament he also served as captain of Kolkata Knight Riders and won the cup in 2012 and 2014. 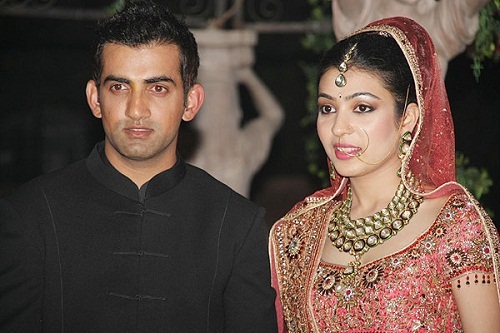 Considering his contributions to cricket he was honored with Arjuna Award in 2008 by the President of India. He was born to Deepak Gambhir, a textiles industrialist and Seema Gambhir, a house maker. He has a younger sister named Ekta. He was adopted by his grandparents when he was just eighteen days old baby and is brought up by them. 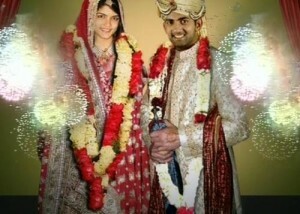 In 2011 he married Natasha Jain, daughter of an industrialist. 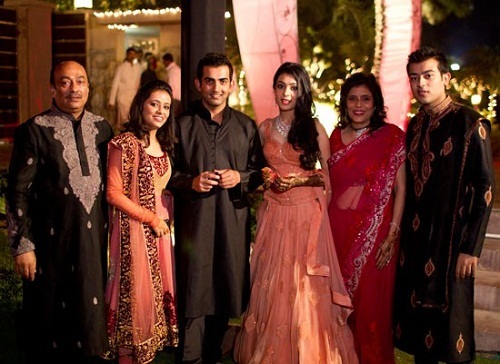 The couple gave birth to a girl named Azeen in 2014.